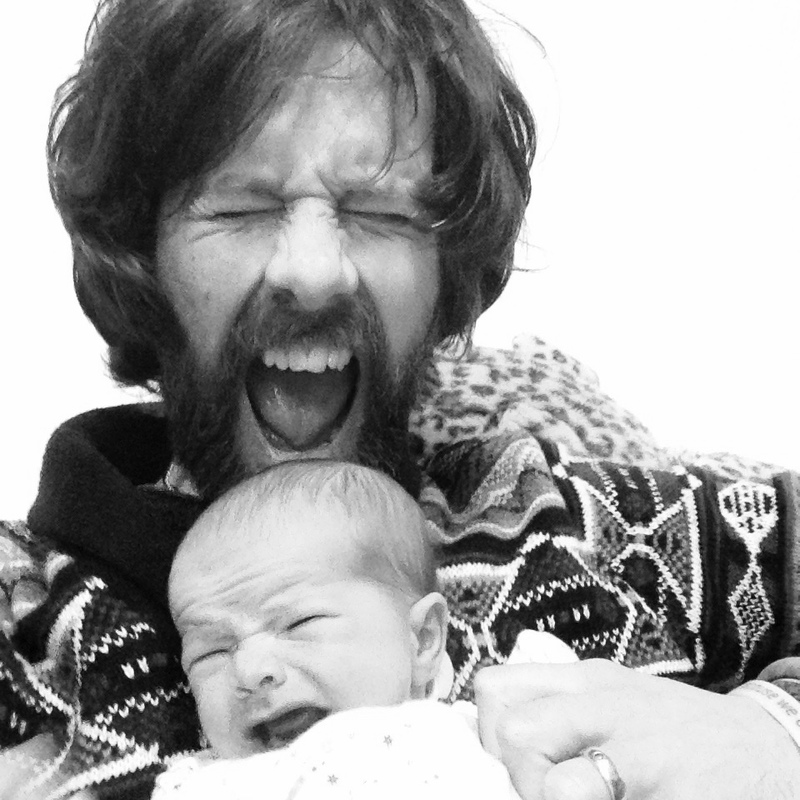 While we’ve been listening, I’ve noticed that a few tracks really chime with my current experiences of dadhood. Of course, some twentysomething hairdevils writing 50 years ago weren’t trying to speak about parenting, but nonetheless, the songs capture either a mood or a part of the family-building process that I’m grappling with. So: the Stones’ drawl of ‘we all need somebody we can lean on’ felt suddenly, urgently relevant when I recently hit a patch of “I can’t do this and will instead be living in a cave, eating moss, from this day forth,” and needed some emotional first aid from Dr T.
Equally, Dylan’s sardonic assertion that ‘there’s something happening here but you don’t know what it is’ has never felt more accurate during Kitty’s recent period of needing to scream like the original crew of the Event Horizon before she could sleep. Easy: a lesson in the amount of time a six month old takes up. But also, it highlights an aspect of love that’s new to me. I’m greedy for signs of affection from Kitty, not as a reward for somehow not leaving her next to any leopards (yet), but because those signs – when they come – are like the sun on my heart for a thousand frickin’ years. Ooh I need your love, babe, yes you know it’s true. The most common question I’ve been asked so far is ‘what is it like, having a baby? How are you finding it?’ I’ve asked the same thing of many parents in the past. The problem is, that’s like asking ‘what is being alive like?’. The answer shifts, moment to moment, like trying to grab dust in the wind. But the feeling of it is like this track from the White Album: something clattering and barely-controlled that’s energising and thrilling to experience on most days; but then some days it’s a grating wall of bloody awful noise. And then you get to the bottom and go back to the top of the slide. Not my favourite Beatles song, but still a good way of handling frustration when Kitty has been practising crawling for hours and is now face down, legs churning, bellowing with tiredness and attempting to plough furrows in the mattress with her nose but definitely not going to sleep. See her madness, my frustration, our imperfections, and let it all be. Sometimes, you have to simply accept things for how they are (and not summon the leopards). As George went on to say, all things must pass. I’m accompanied by a near-constant sense that really, Kitty is just on loan. At some point some folks will come in, take her away and announce that our trial shift is over, and we may now resume our lives. That’s where my actual favourite Beatles sequence – the three songs that end Abbey Road – comes in: boy, you’re gonna carry that weight a long time. And that’s good, because I sort of feel that carrying this weight is what I was put here for in the first place. So it just comes down to remembering Abbey Road’s (almost) final words, which are probably good ones for a father to live by. In the end, the love you take is equal to the love you make.